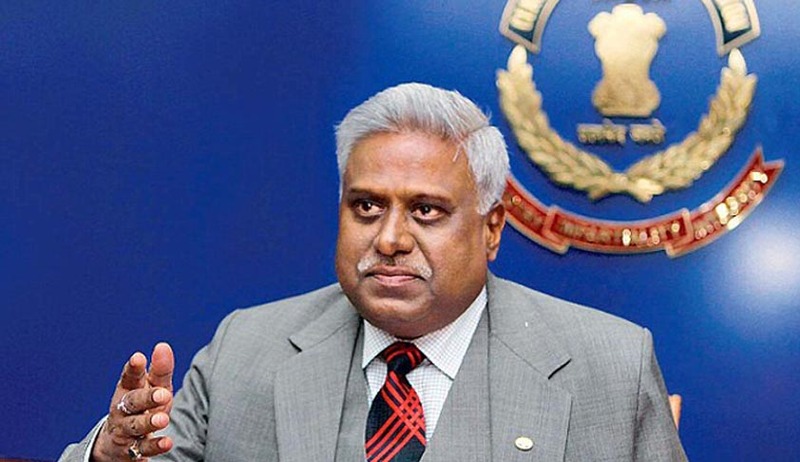 The panel headed by ex-CBI Special Director M L Sharma today filed before the Supreme Court a report after probing if former CBI Director Ranjit Sinha had scuttled the coal scam probe by shielding some accused and constantly meeting people allegedly involved in the investigations at his residence as “reflected” from a visitors entry register at his residence. The register was handed over to the special bench hearing the coals scam by lawyer Prashant Bhushan, appearing for NGO Common Cause, after it was given to him by a whistleblower. Handing over the probe to Sharma, the court had earlier termed the meetings as “wholly inappropriate”. A bench headed by Justice M B Lokur declined to make the report public but handed over a copy to Attorney General Mukul Rohatgi for his perusal on condition of maintaining its confidentiality. Justice Lokur said the bench wanted AG’s assistance after the panel sought apex court's direction for supply of documents relating to preliminary enquiry into some of the matters in which the probe was closed. The panel is still continuing with its inquiry into the allegations that Sinha's meetings with accused and others had led to botching up of investigation in the Coalgate cases. The bench said “after the submissions are made on the report by Rohatgi, it will see whether the copy of the report of the panel can be given to other parties or not”. “We have to first see the submissions. Then we will decide whether the report can be given to the parties or not”, the bench said. Rohatgi opposed giving the report to other parties, saying PEs (preliminary enquiry) registered by CBI were examined by CVC. There is no point that the report be given to other parties. He said if the report of the panel is not given to him also, then he will be unable to assisst the court. Advocate Prashant Bhushan, appearing for petitioner NGO Common Cause, said once the probe is over, charge sheet or closure report has been filed, there is no reason why the report be not given to him. Bhushan who levelled allegations against Sinha of scuttling the probe, had submitted that it was a serious matter which cannot be investigated by either the CBI or the CVC and should be transferred to people having experience in the said field.